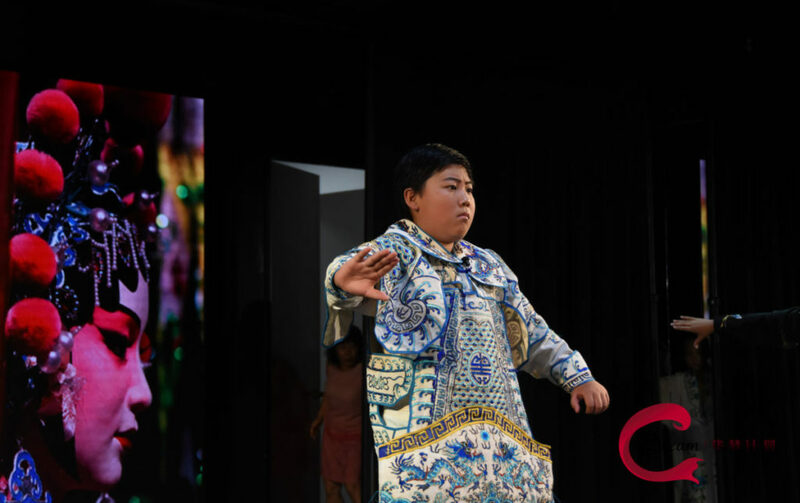 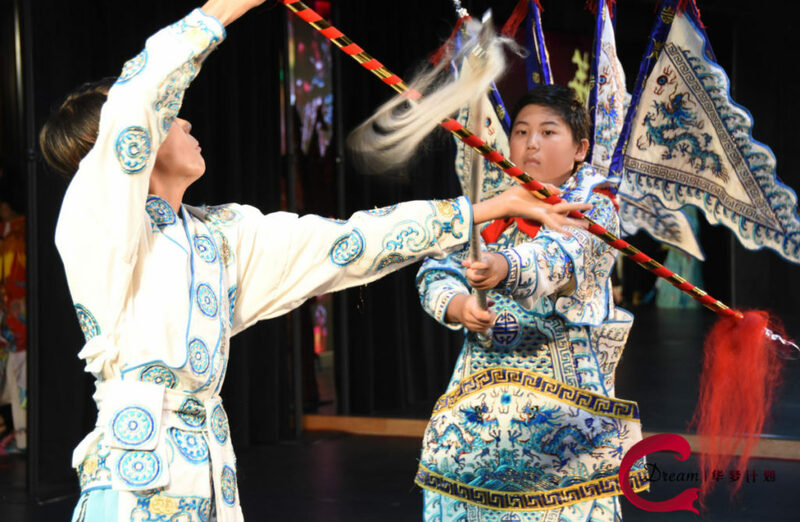 In celebration of the graduation of the C Dream 2017 Peking Opera LA Class, this special event features Peking Opera presentation in full costumes by C Dream students. 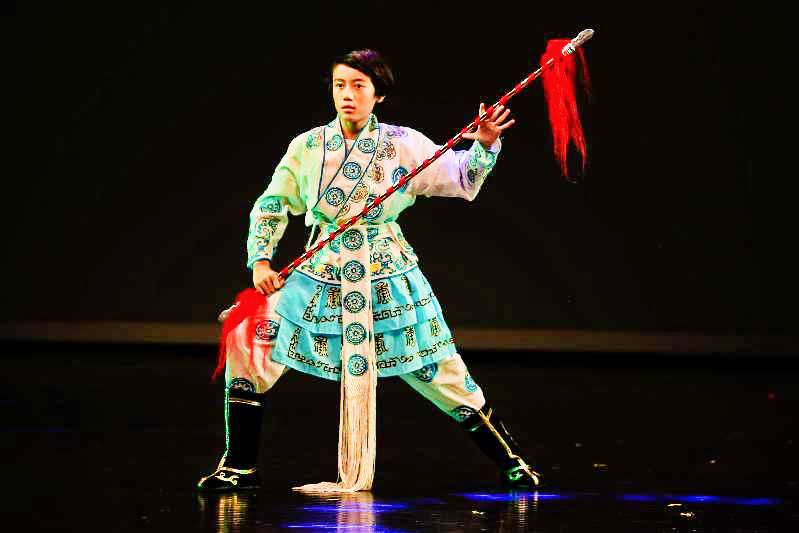 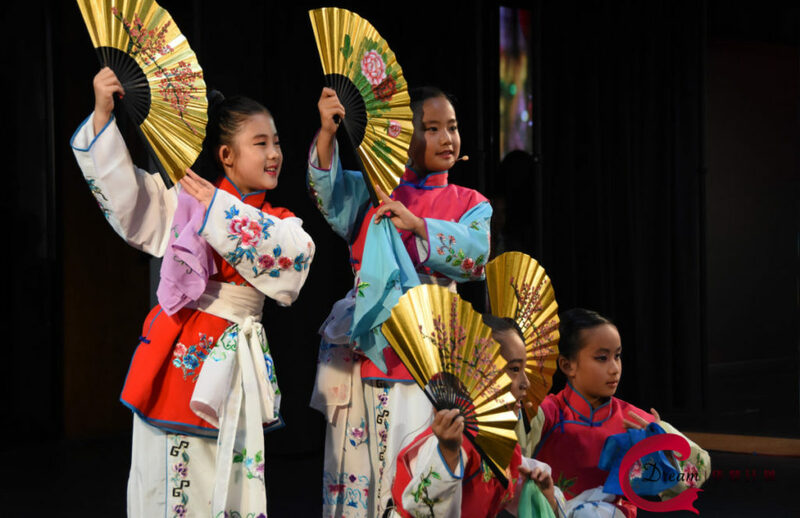 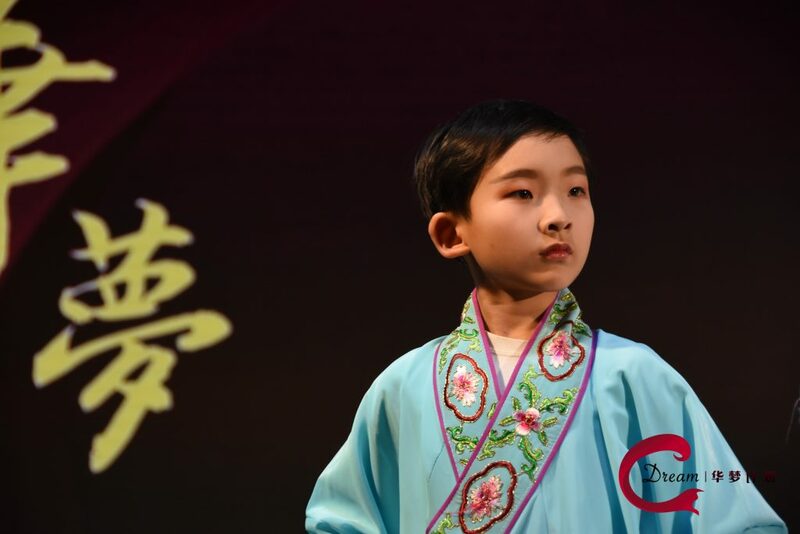 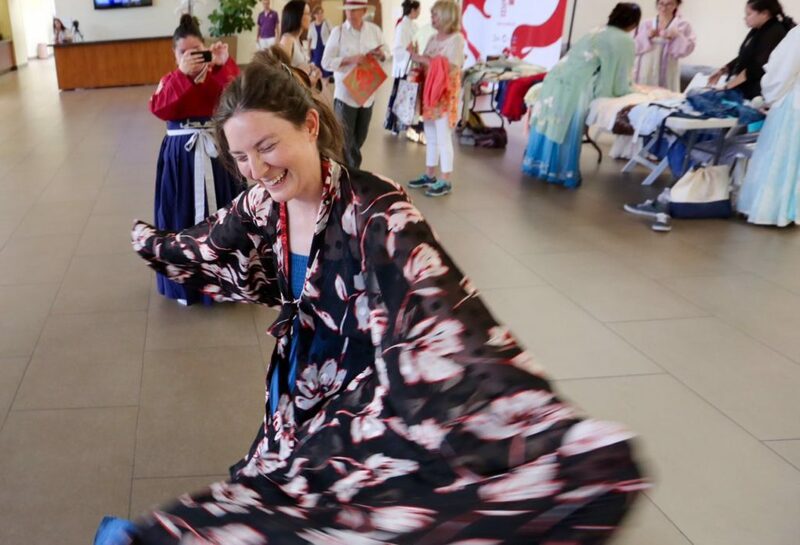 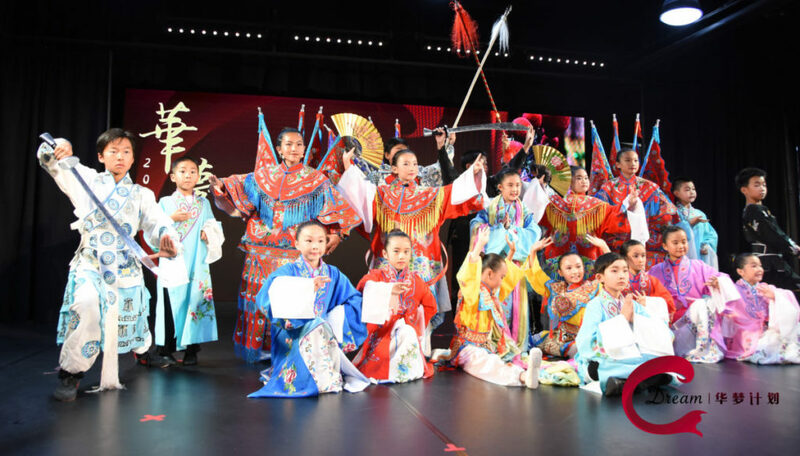 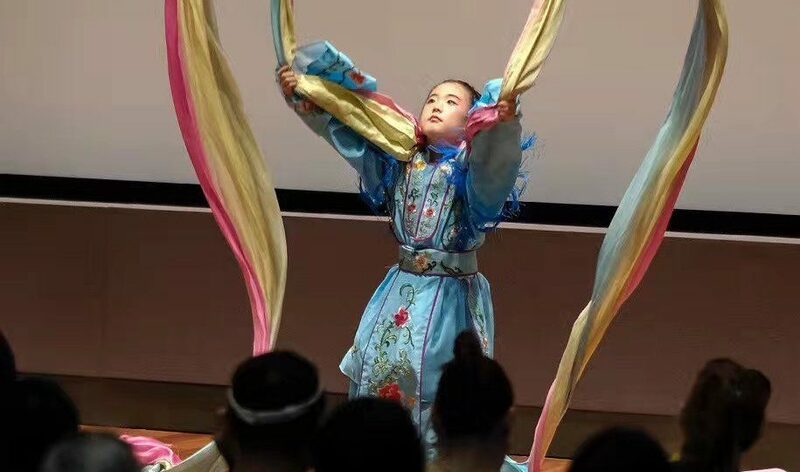 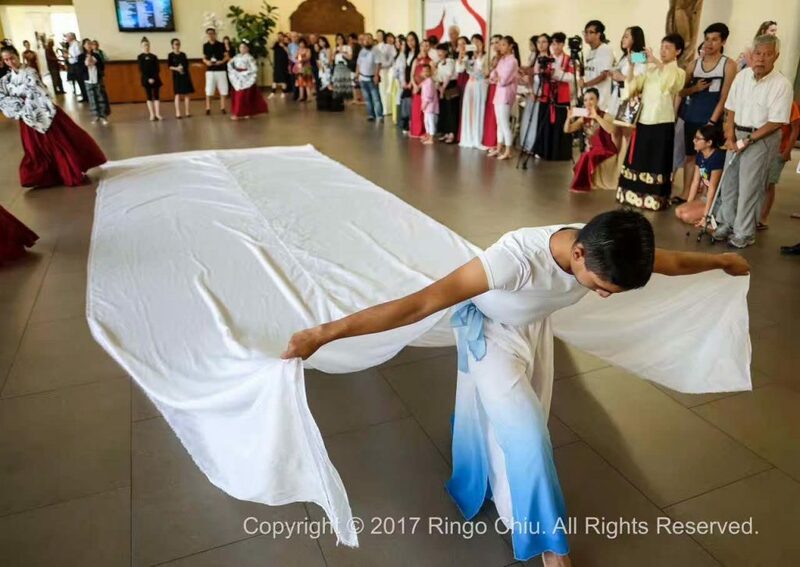 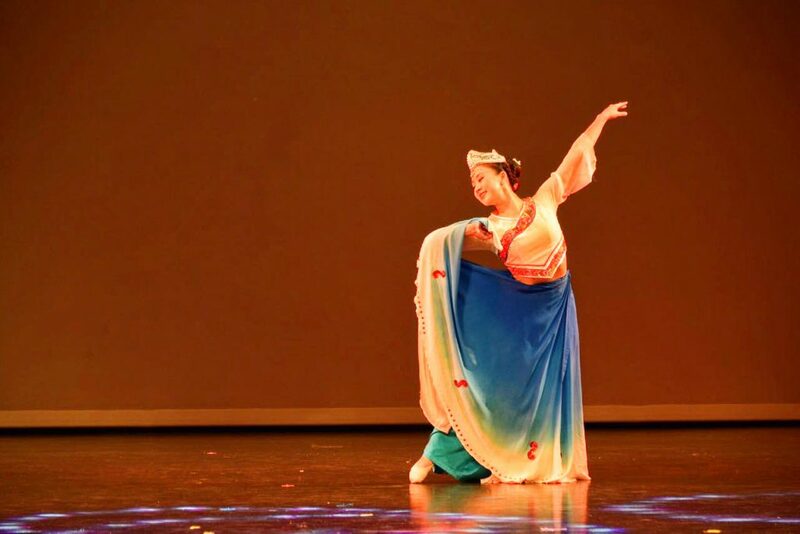 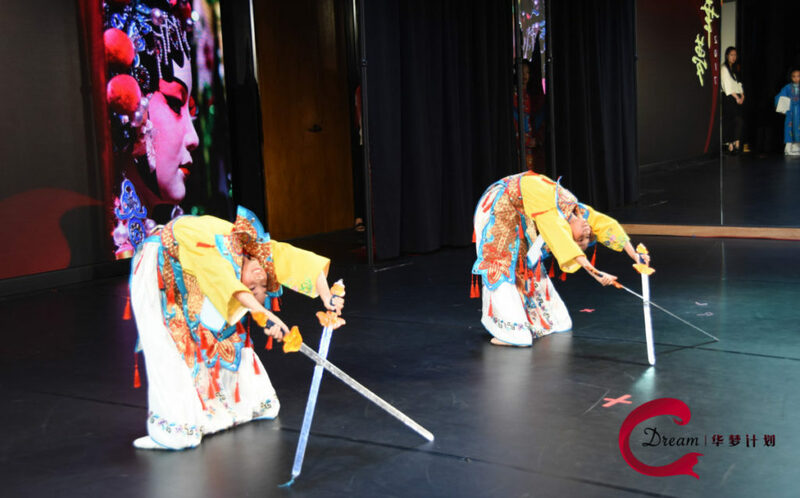 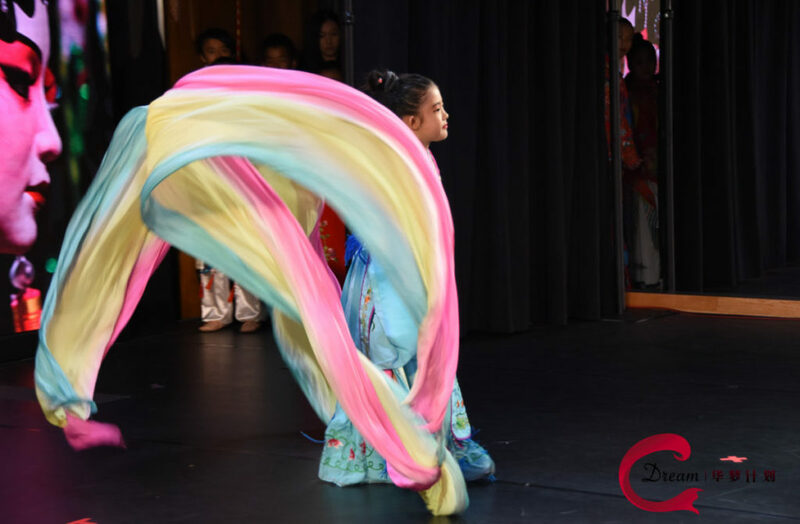 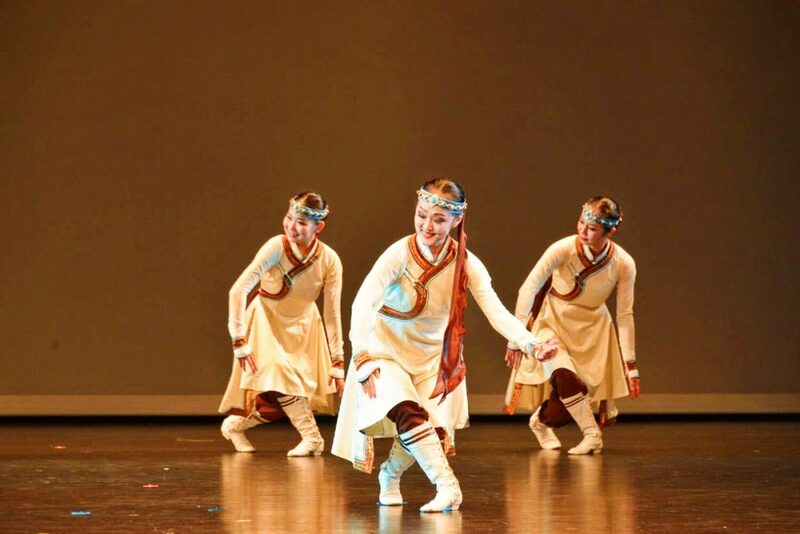 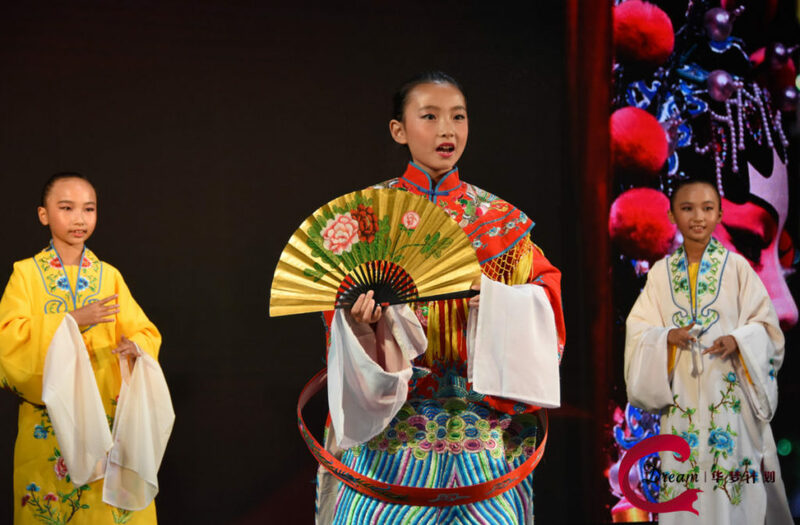 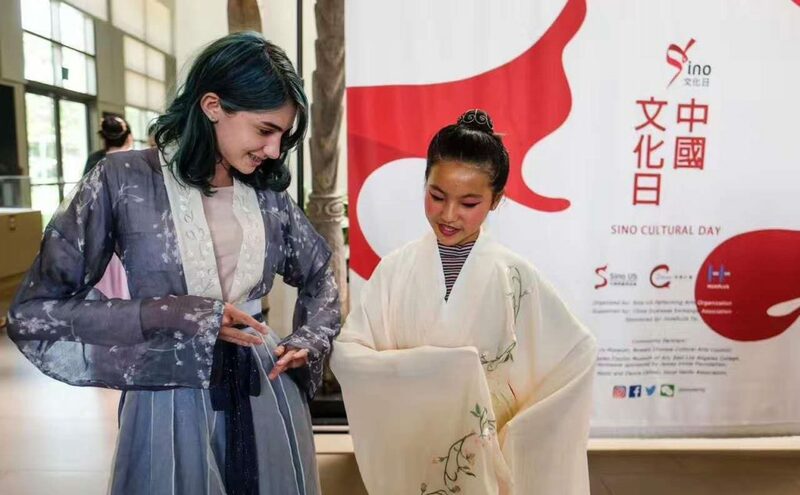 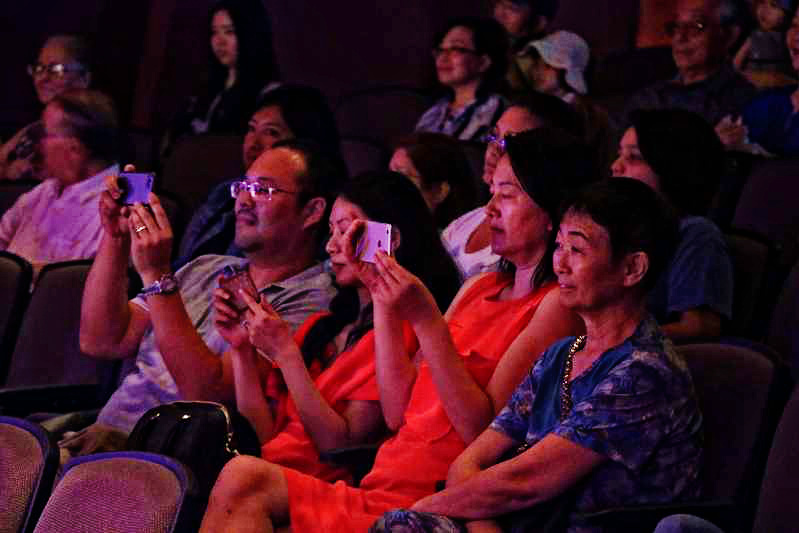 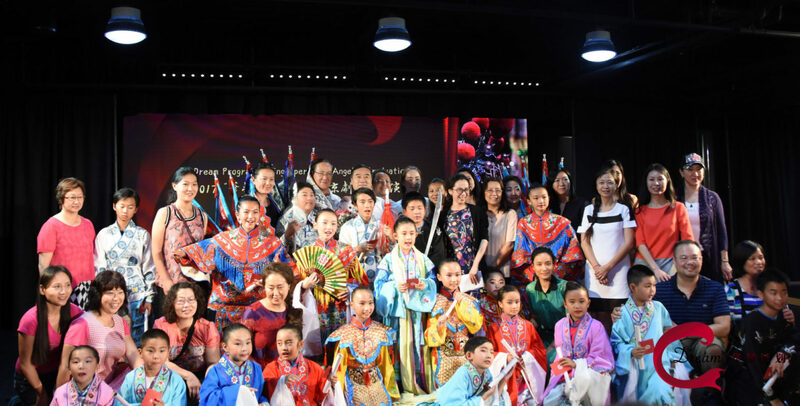 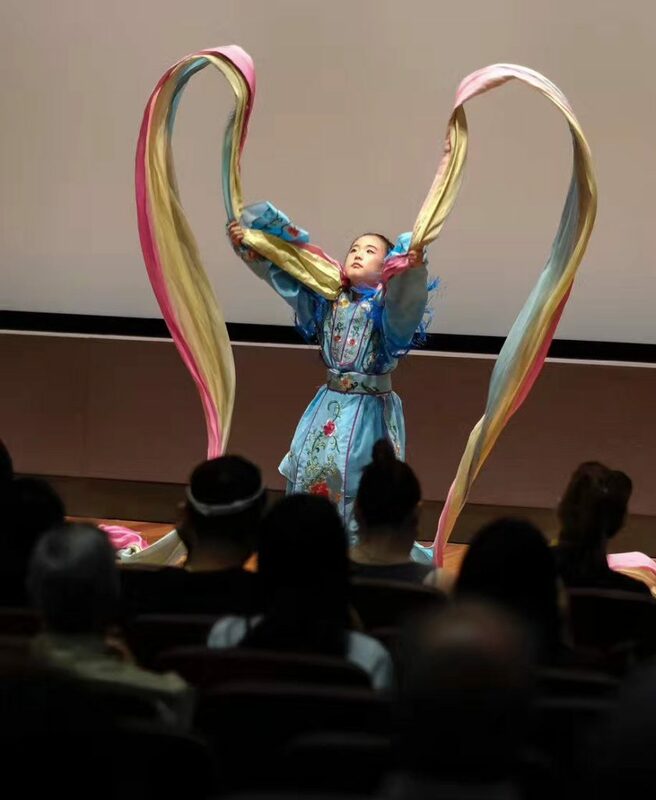 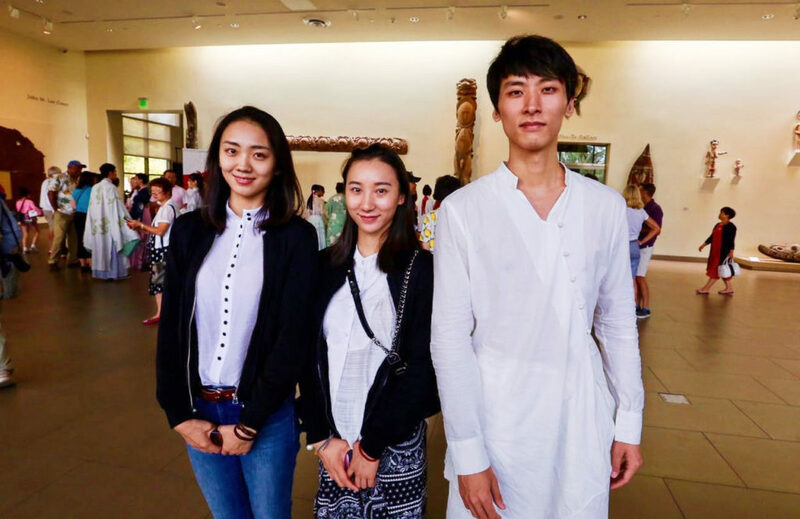 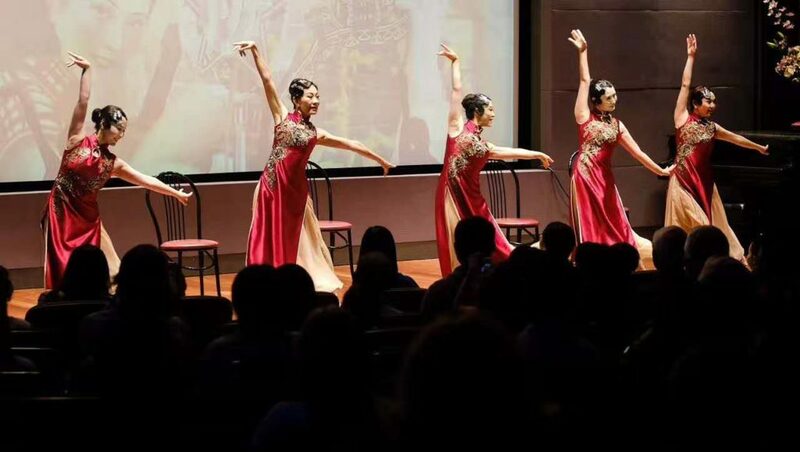 This special event entertains, educates and engages the audience about the fascinating Chinese art and culture through cultural dance, musical performance and Peking Opera in full costumes. 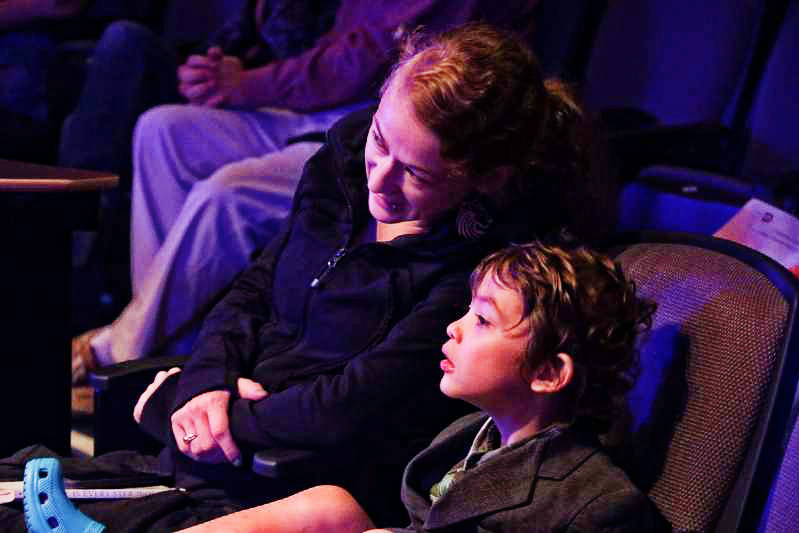 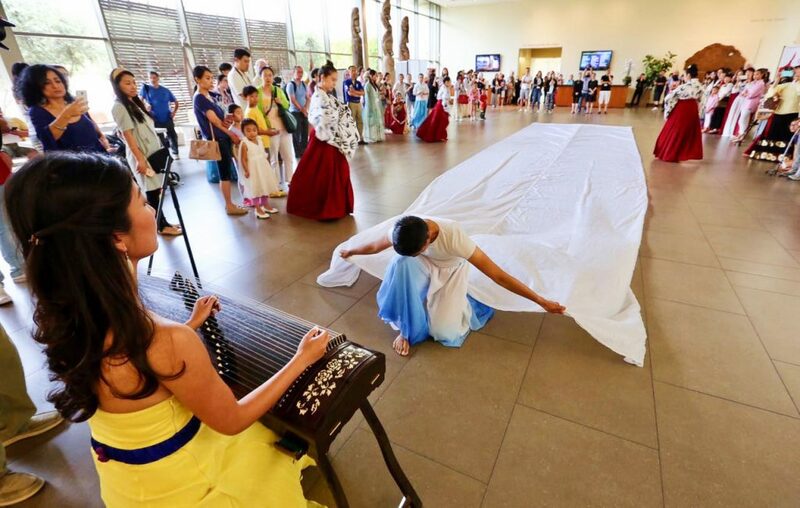 Visitors can also enjoy the hands-on activities, costume photo time and interact with musicians and opera characters throughout the event. 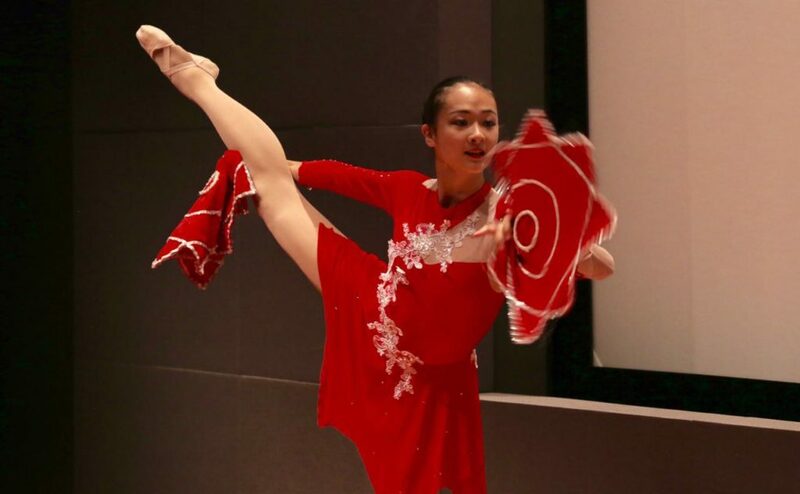 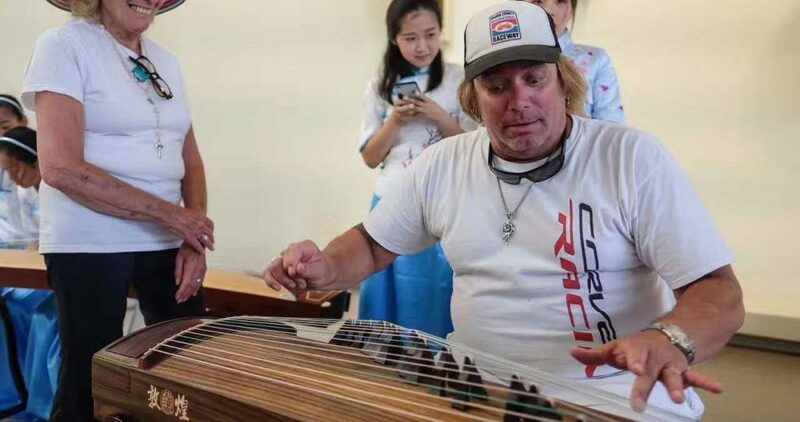 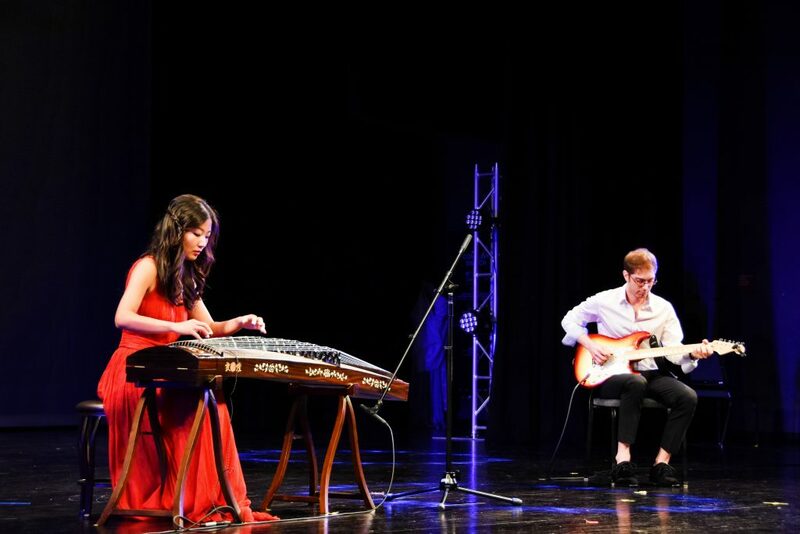 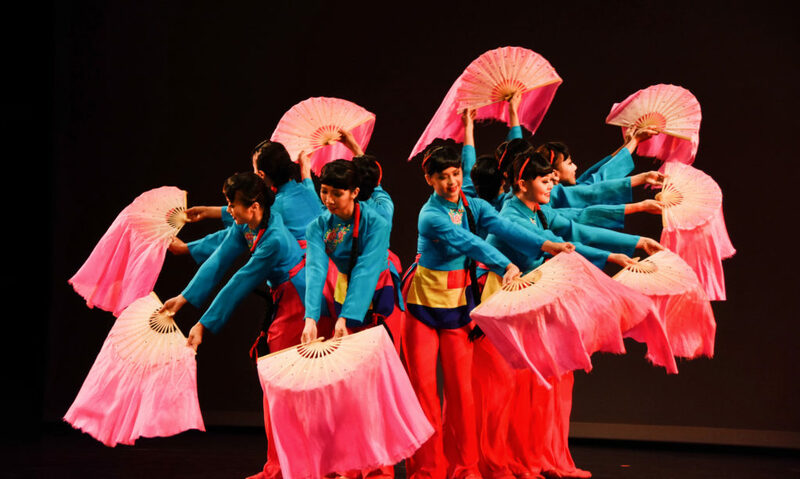 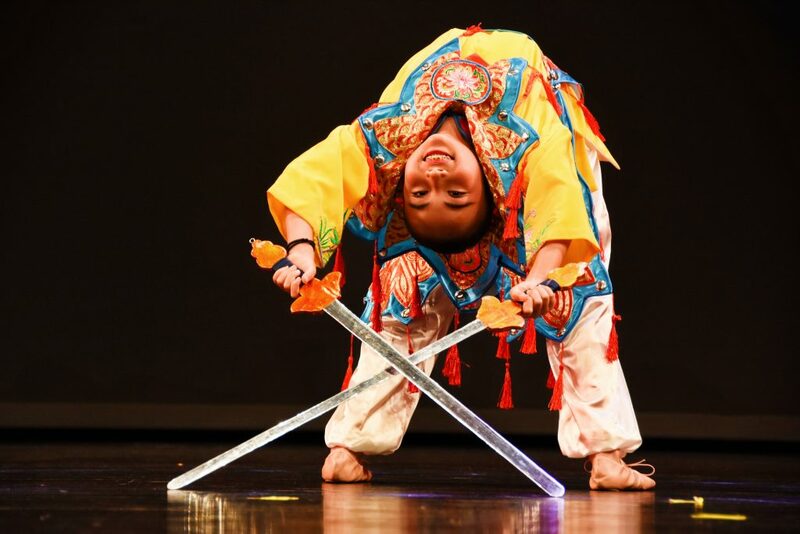 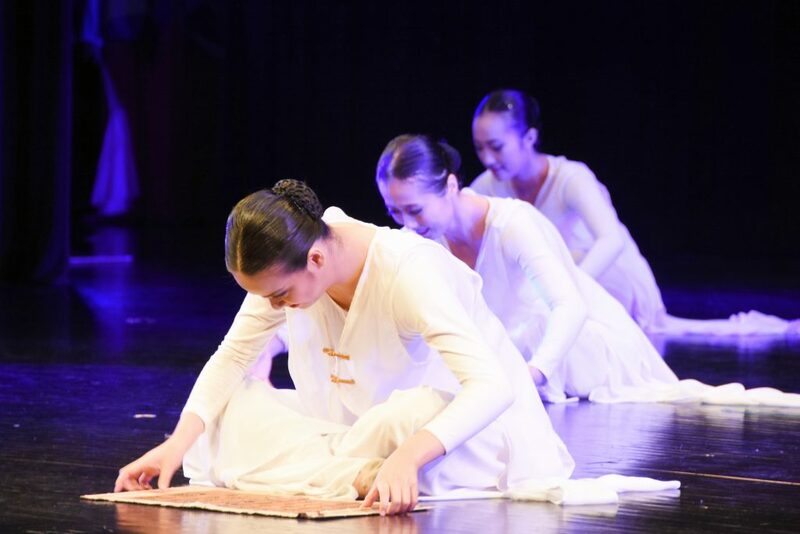 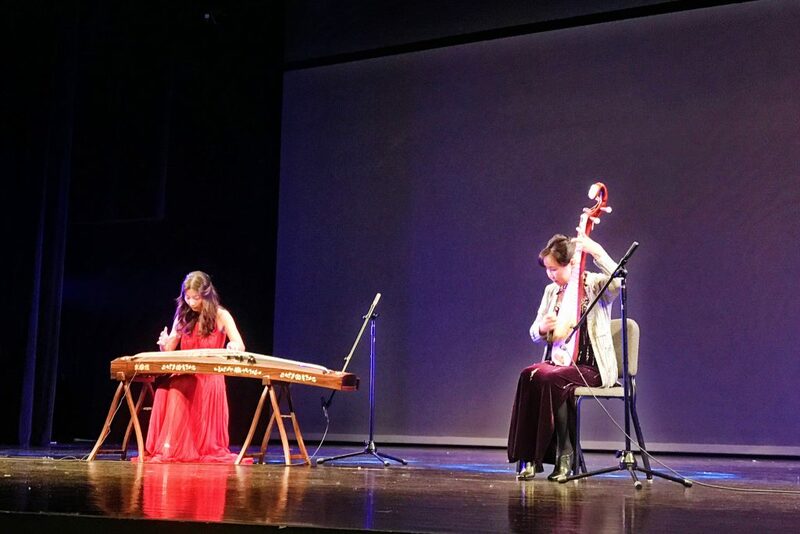 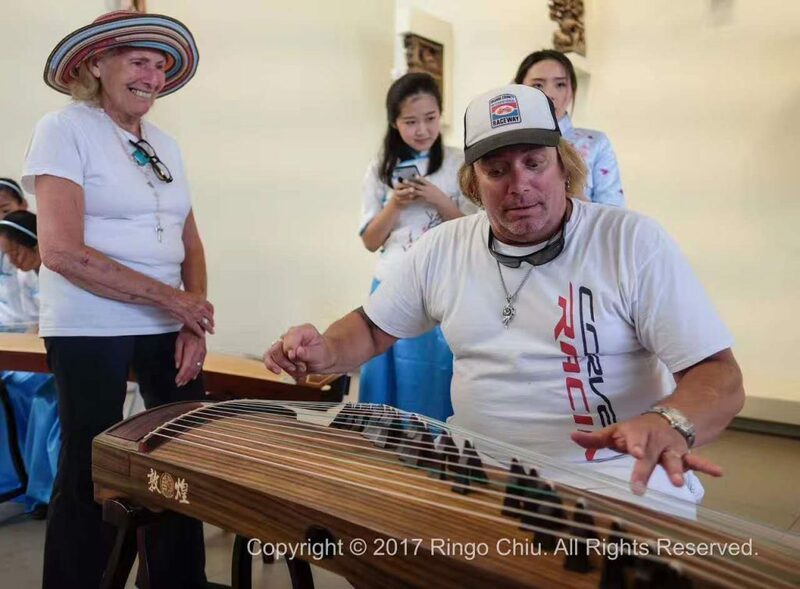 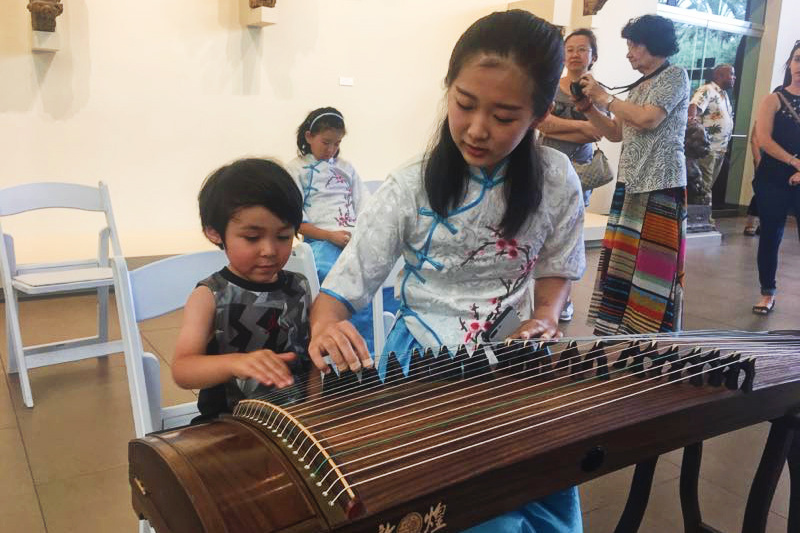 Featured artists include renowned musicians of the two most played Chinese instruments, guzheng by Bei Bei He, and pipa by Celia Liu, and talents from YAYA Dance Academy and C Dream Peking Opera LA Class. 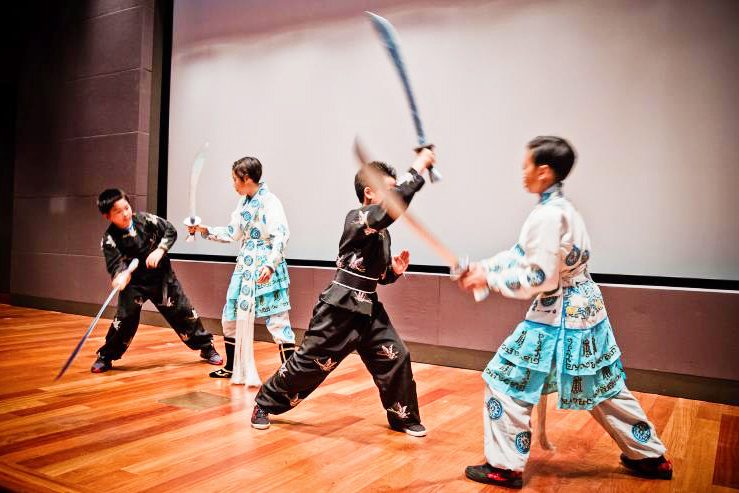 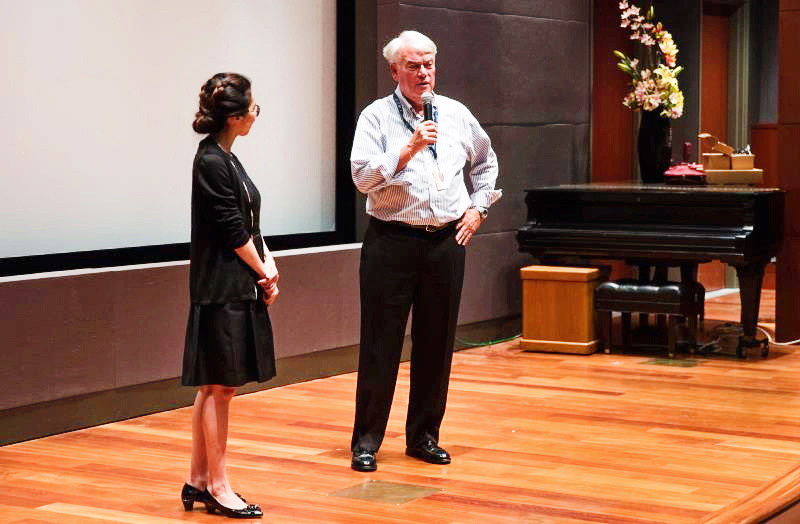 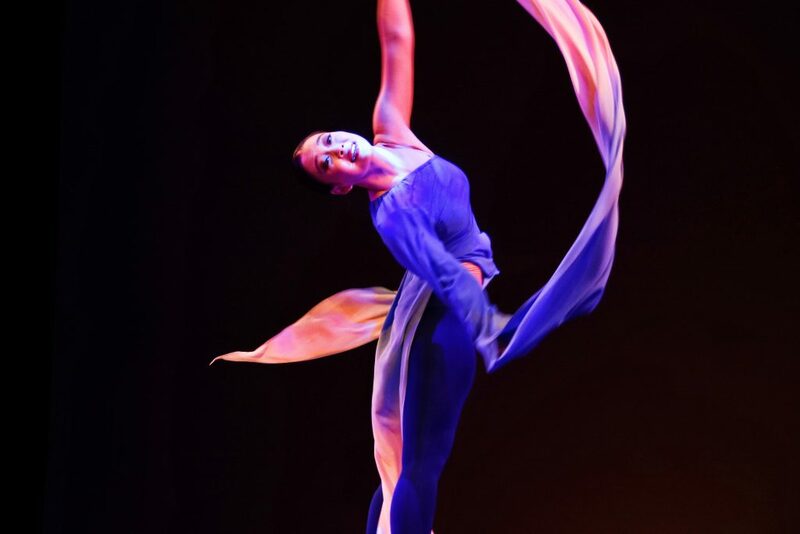 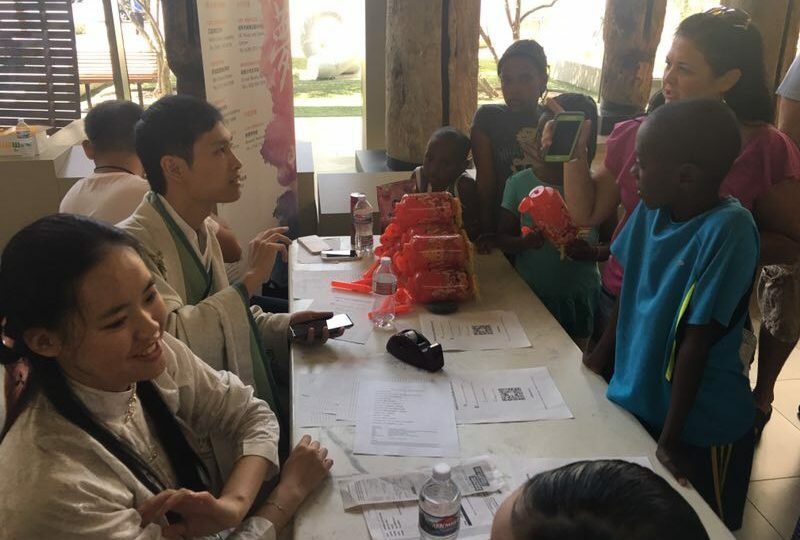 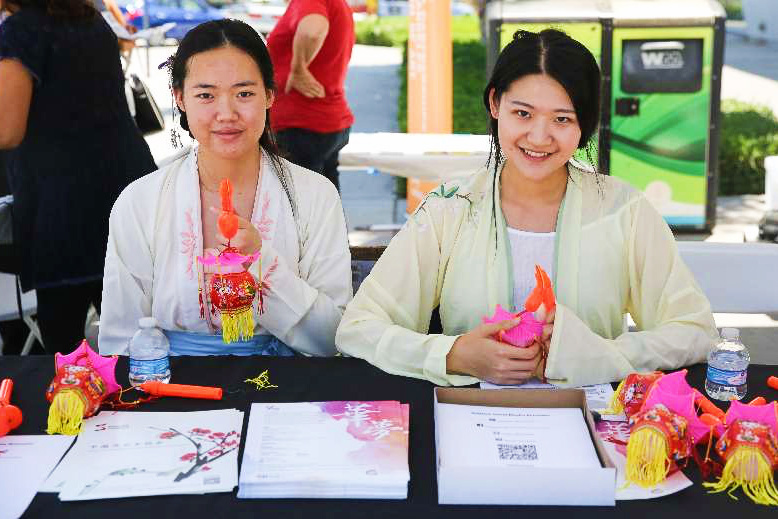 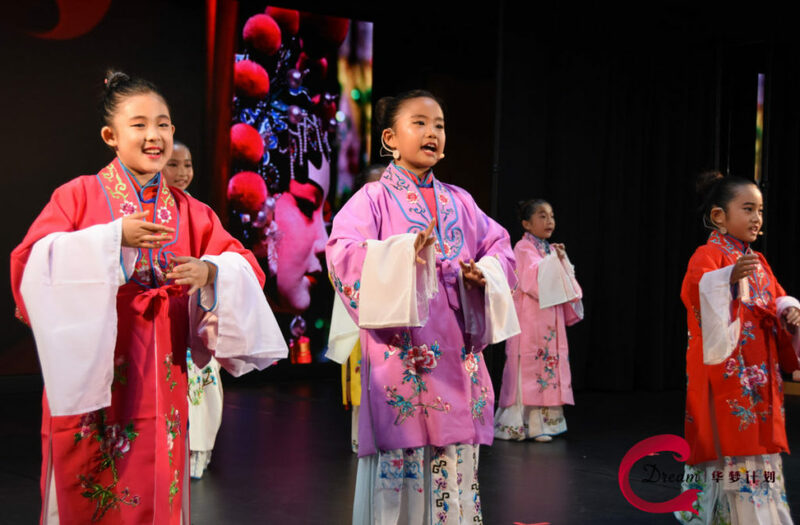 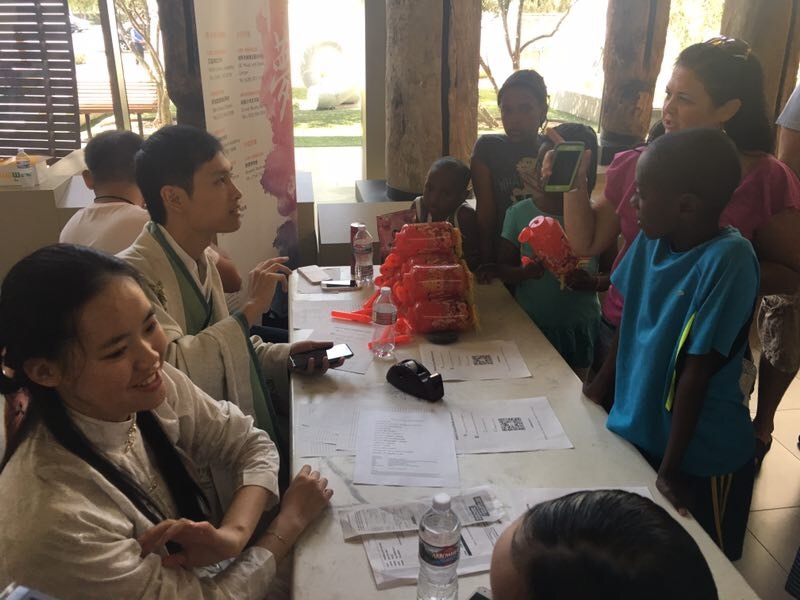 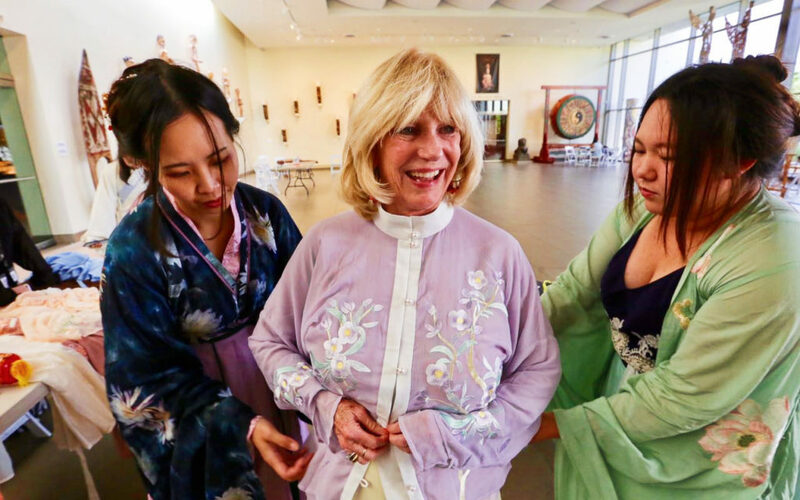 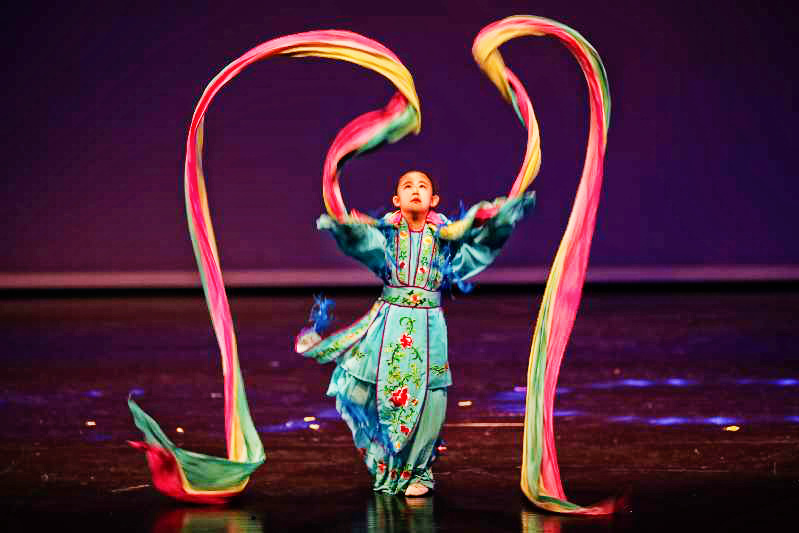 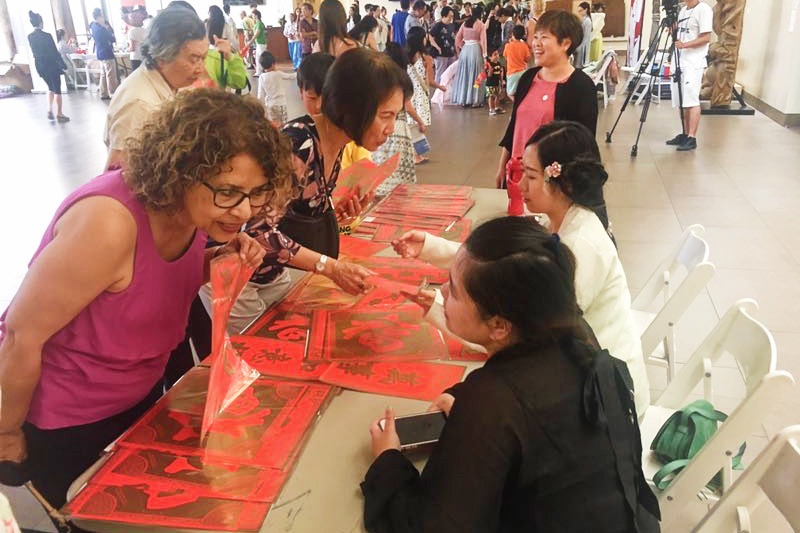 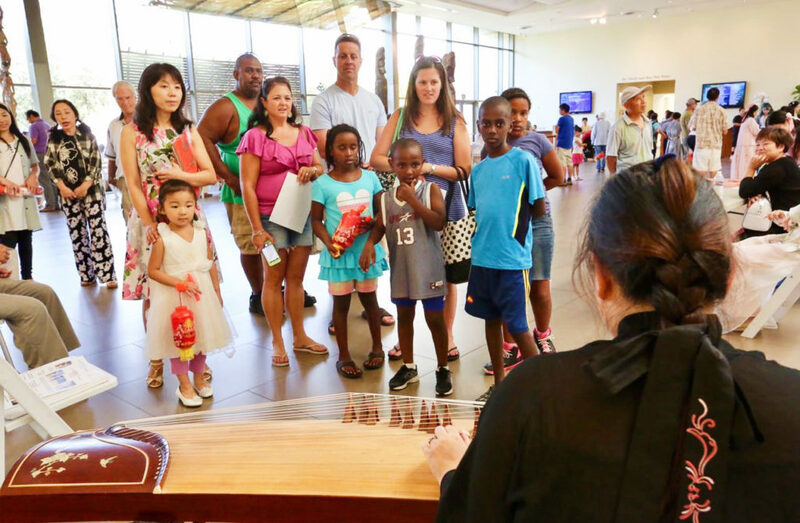 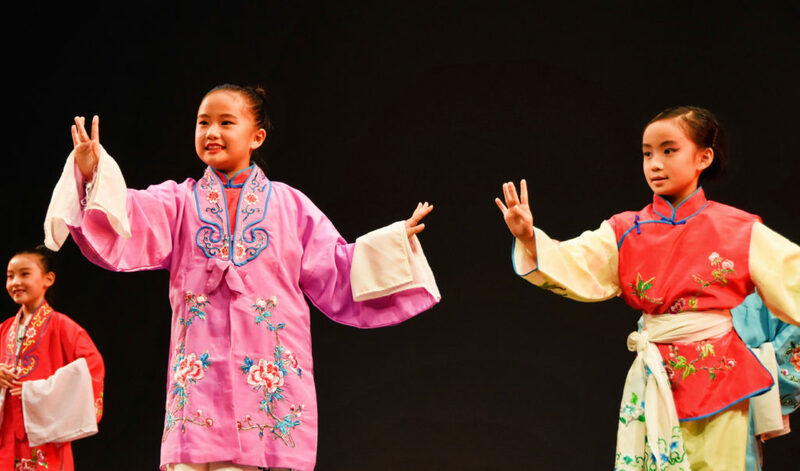 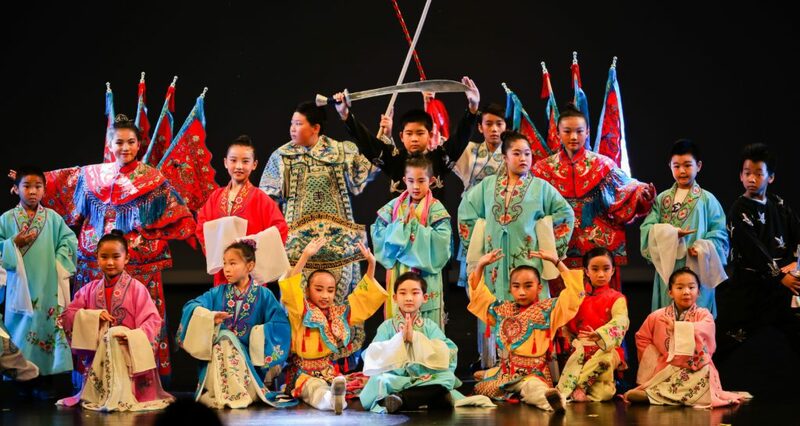 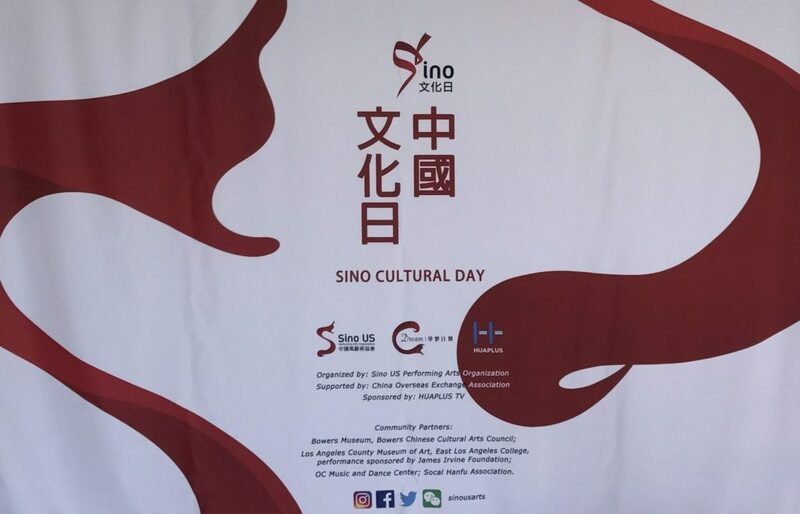 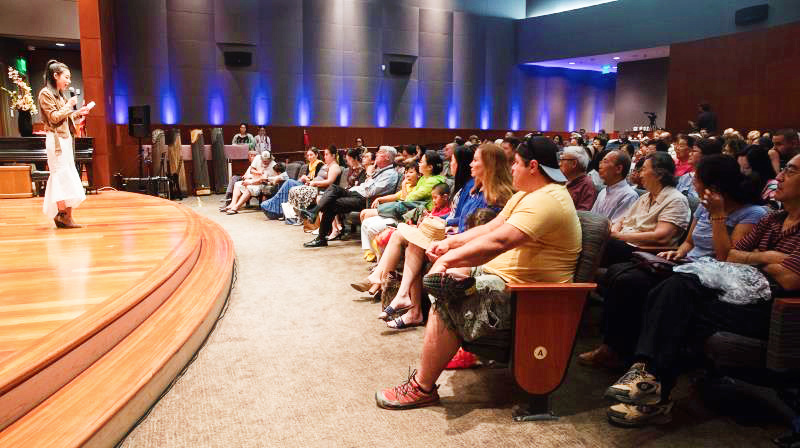 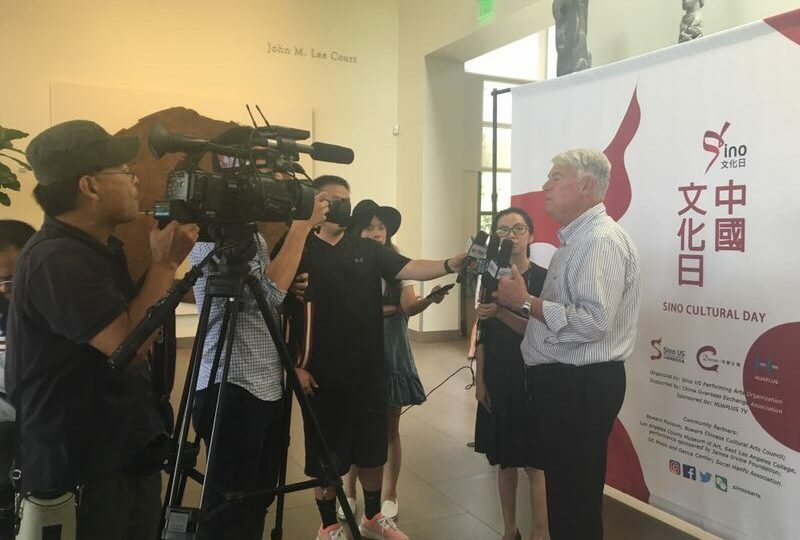 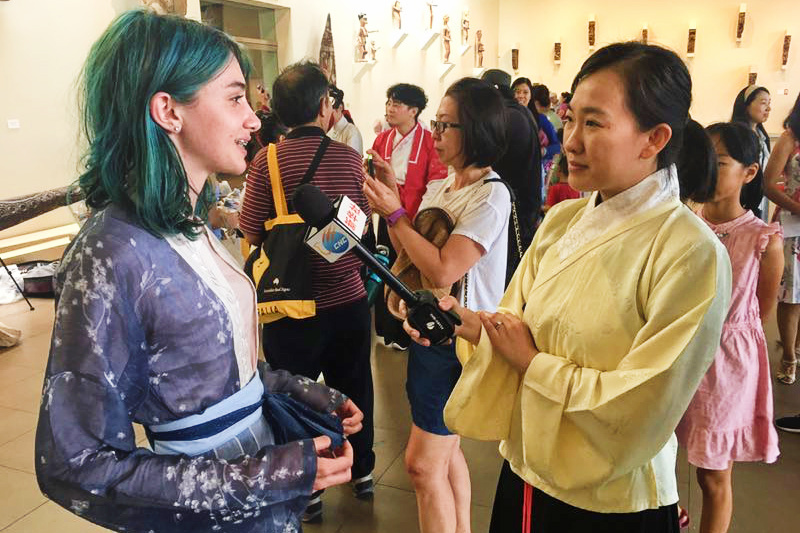 This program is co-presented by the Chinese Cultural Arts Council, an affiliate council of the Bowers Museum, and Sino US Performing Arts Organization. 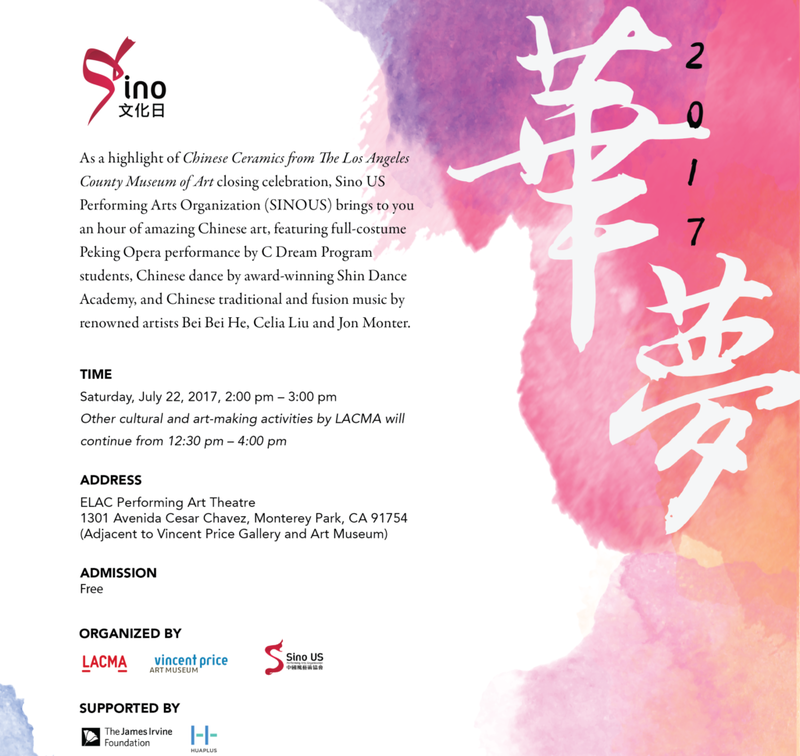 In partnership with LACMA and Vincent Price Art Museum, this C Dream special presentation celebrates the closing of the Chinese Ceramics from the Los Angeles County Museum of Art (LACMA) in East Los Angeles College (ELAC), and presents with pride enchanting Chinese music and cultural dance, the theatrical treasure Peking Opera and much more! 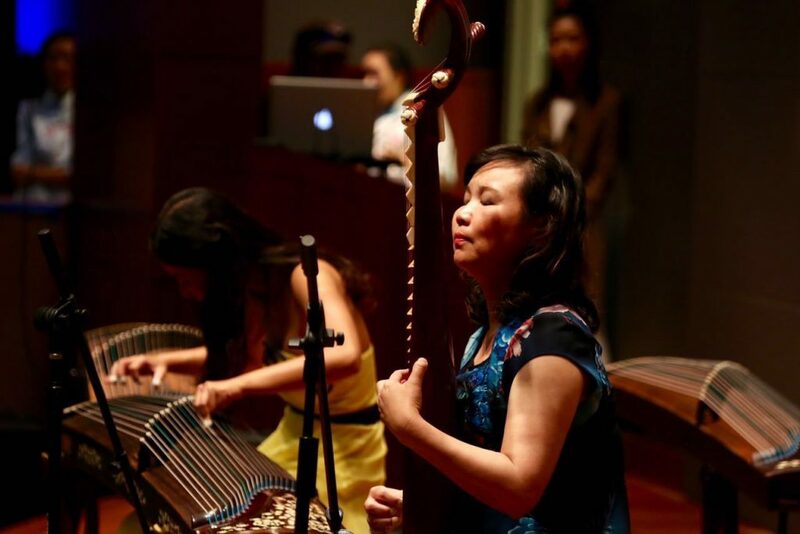 Featured artists include renowned musicians of the two most played Chinese instruments, guzheng by Bei Bei He, and pipa by Celia Liu, and talents from the award-winning Shin Dance Academy and C Dream Peking Opera LA Class. 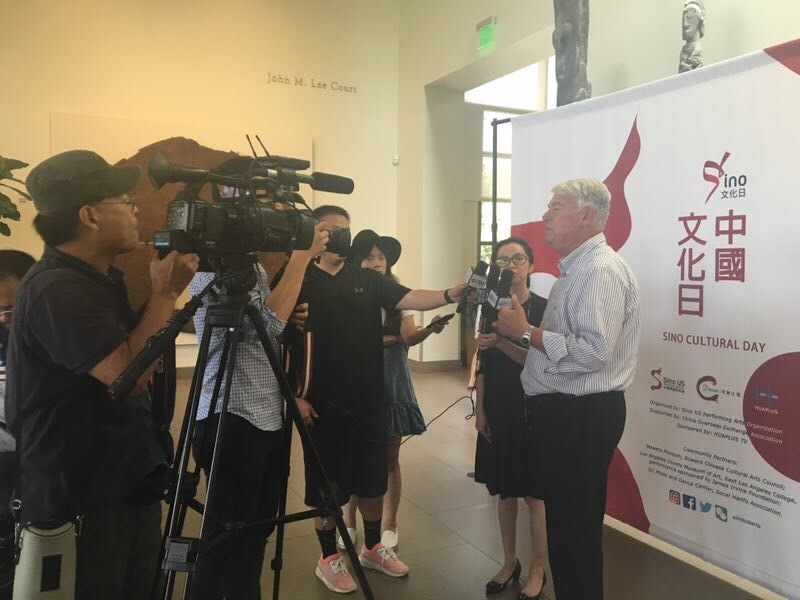 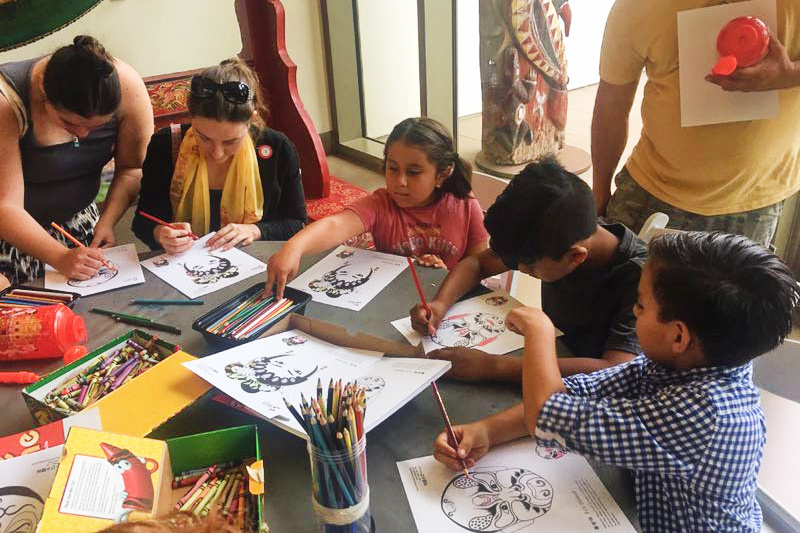 This event is in partnership with LACMA, ELAC, and Vincent Price Art Museum, and made possible in part by James Irvine Foundation.